Typography is the art of presenting written words in visual art. More precisely we can say that it consists of words with different fonts. Further, it is also considered as one of the best means of communication. 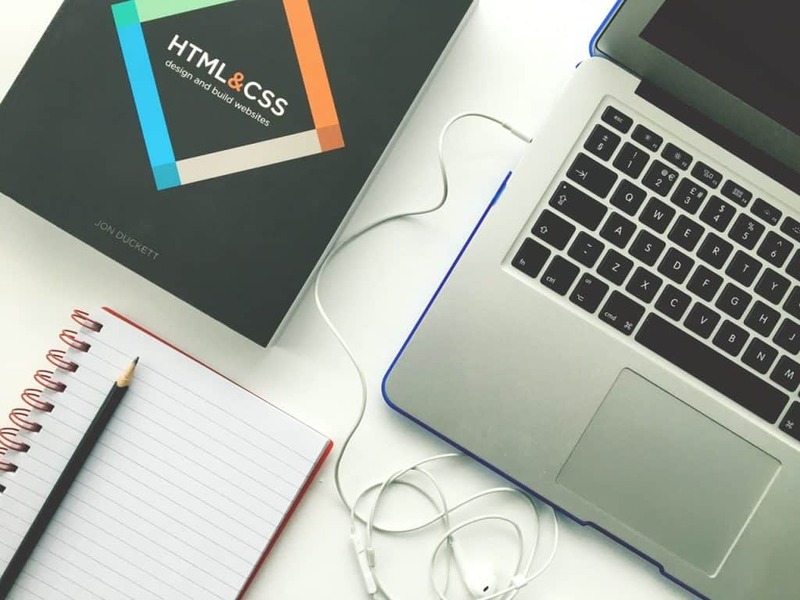 It helps in building a clear connection between the user and the website to help the user browse and navigate with ease. As per stats, an impressive web design consists of 95% of typography, with thing presented in disciplined and shaped information. However, typography is more than just the font typeface and correct size; it’s about paying attention to minute details to make the design stand out. For instance, learning the Photoshop typography will beautify your design, the typeface of typography will improve the layout, grid, and color of the design. A content can look friendly, serious, fancy, but do one font fits all? The answer is a big NO. You need to learn more about what your content is saying and whether that particular font fits your design. When the font you choose compliments the purpose of your design, it will attract more people, and your content will reach out more swiftly with much ease. Remember, the easier you make things easy for your visitors, more quickly will they be able to find what they were looking for. A well-organized design with a hierarchy makes navigation easier and simple for the user to find the information they need. After all, it’s a designers task for bringing order to chaos. Typographic hierarchy is more important for heavy text designs like books, magazines, etc. You can use text size to your prioritize information or can also create segments with different text sizes as per the priority of a text. Reading direction is from left to right or from top to bottom. So, always place the images above to their related content. Also, our brain’s focus goes on the image first then text. Therefore, placing images above description will make the user read the text below image, which in turn gives a pleasant reading experience. Kerning is a type of spacing that is often confused with tracking. However, it is the amount of space between a single pair of letters or characters. Kerning is the last thing you should check to ensure that your typography looks as polished as professional. Every font has it’s default kerning design, the reason why the setting is not always perfect for letter combinations. Visible typography, especially for headlines needs a visual check for maintaining proper spacing between letters. Flashing content or flickers are very annoying and distracting to users. They can even cause seizures in susceptible individuals. So, it would be better not to use blinking text in your designing. Typography heavily depends on background colors. For a critical text, a good contrast is required. Never use clashing colors. You can even tone down your contrast if needed. Busy backgrounds can cause frustration among viewers. You can try tying text color with an existing color scheme, use whatever scheme you want but keep your typography’s visibility and readability in mind. So, why waiting, use these tips in your design to make it look attractive! Jessica Williams is the content creator of ‘Gettheclicks.com’ for long. It’s an online company that deals in SEO, Pay per click, web designing, PHP web development, and various other services. With over years of experience, the company offers the best services in the digital arena in Orlando.